Help You Is My Goal! 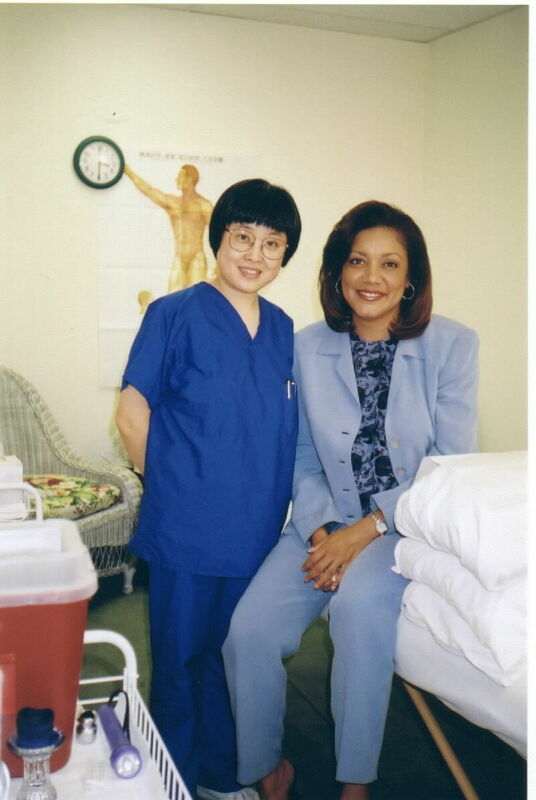 Contact with Li Hua, L. Ac. Brief Introduction of Li Hua, L. Ac. 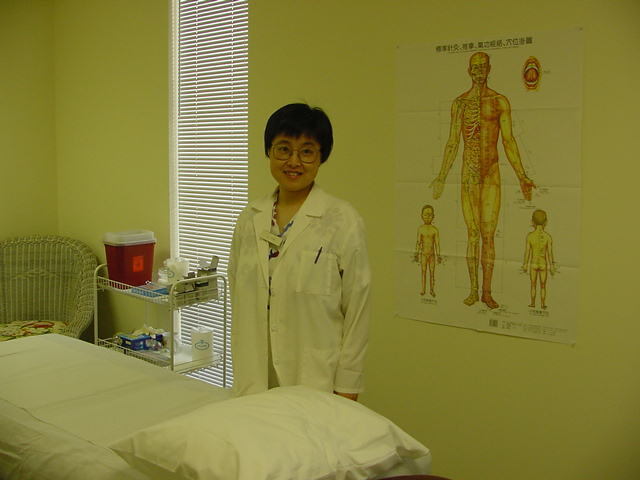 AAC: Atlanta Acupuncture Center is served by Li Hua, L. Ac.. Its service includes acupuncture, TuiNa (Chinese medical massage), Chinese herbs, healthy diet and Tai Chi Qi Gong class. Talk About Health: Using tradition Chinese medicine theory to answer healthy questions. Some Li Hua锟斤拷s articles are collected. One of her new articles will be put on this website regularly every month. Chinese Music: One traditional Chinese classic music will be introduced every month. What is Tai Chi Qi Gong? What does it cost & How to sign up? 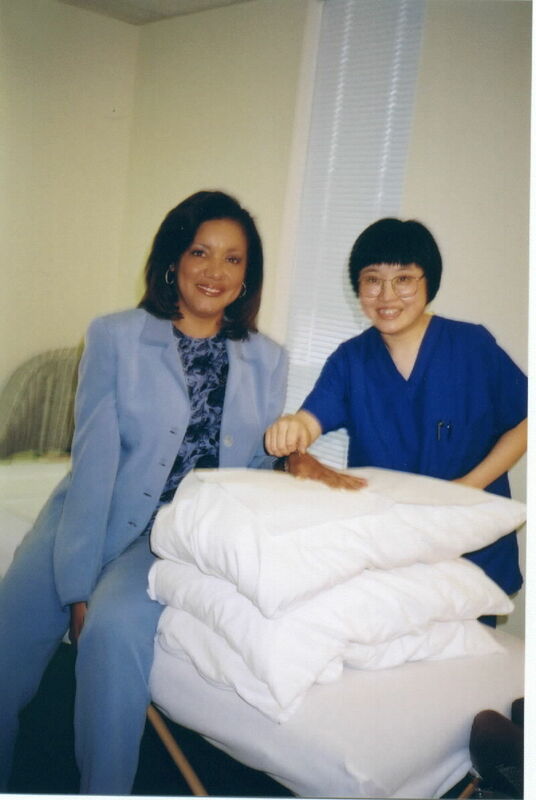 Li Hua Interviewed By FOX5 Regarding 锟斤拷Acupuncture Stop Smoking锟斤拷 Will Be on Head News Of FOX5 On 5/10/2002 At 6:00 pm.